Business Central April ’19 also offers some more features for the user. For example, the entry of records on document pages has been simplified by Quick Entry and focus mode and list views can now be personalized. A number of new keyboard shortcuts, a work date indicator, faster and optimized scrolling and an improved context search in the cloud, which now also involves the AppSource, provide an optimized user experience. Software performance has also been improved (e.g. by optimizing RapidStart and application performance). The new version also offers some technical improvements as well as improvements for administrators and developers. Among other things, the April release includes a new “Error Details” page for better error analysis, context-sensitive help and optimizations in the server area (e.g. “Multiple Unique Keys” and an increased maximum length of text and code fields). 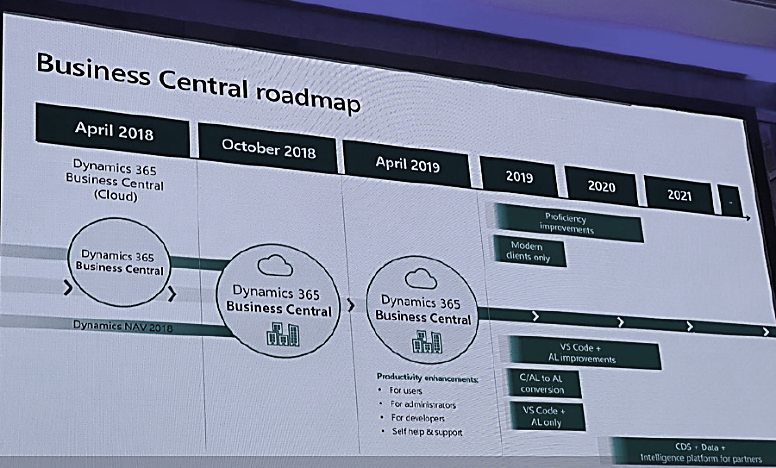 These and other features and improvements are now available with the April ’19 version of Dynamics 365 Business Central or will be provided in the coming months. More details about the new features can be found soon on our blog.